American Water received a $49.1M contract modification from the Defense Logistics Agency to help the U.S. Army operate wastewater and water systems at the Fort Polk installation in Louisiana. The fixed-price prospective redetermination contract has a performance completion date of Jan. 31, 2059 and covers utility ownership, operation and maintenance efforts, the Department of Defense said Monday. 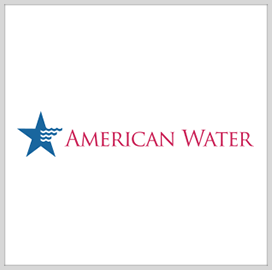 Camden, N.J.-based American Water currently employs 7,100 professionals who offer drinking water, wastewater management services and other related support in the U.S. and Canada.